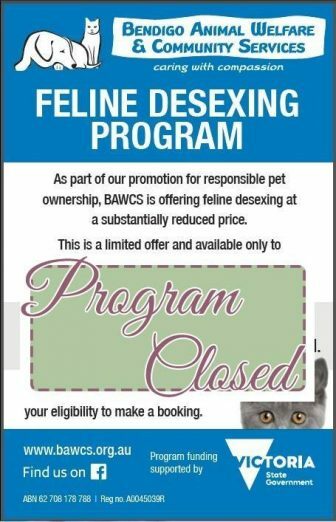 Earlier this year, BAWCS was delighted to receive a Victorian State Government grant to allow us to run our 2017 Feline Desexing Program. The program was made available to concession card holders, who otherwise would not have been able to afford it. We had an overwhelming response to the launch of our program and it has been a great success. Just over 100 cats were not only desexed, but the majority of those were also given a free vaccination and microchip as part of our program. 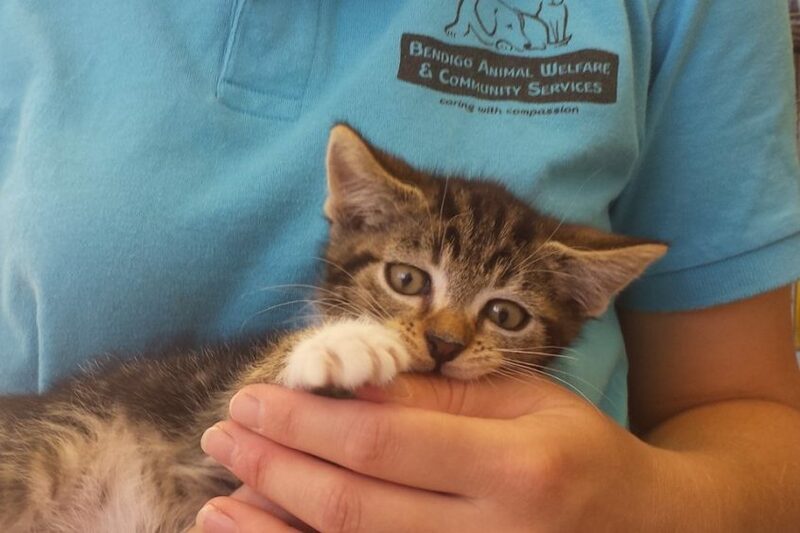 The funding for this program also allowed us to provide an Education kit, covering information and advice on keeping a happy indoor cat, addressing common issues and options for providing a safe and secure outdoor space. Not only are all of these cats now healthier but they will also no longer be able to contribute to the huge amount of unwanted kittens born every year. A huge shout out to Kangaroo Flat Veterinary Clinic, who partnered with us to deliver this program and of course the Victorian State Government for providing the funding support for this important work. Thanks Victorian State Government for funding our new vet building! 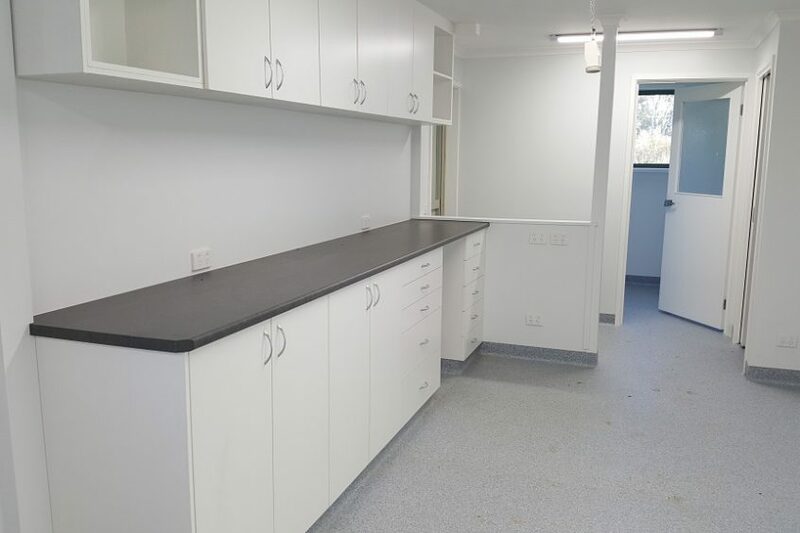 We are so excited to announce that the construction of our new BAWCS vet building is now complete, thanks to the State Government Animal Welfare Fund grant that we received earlier this year. 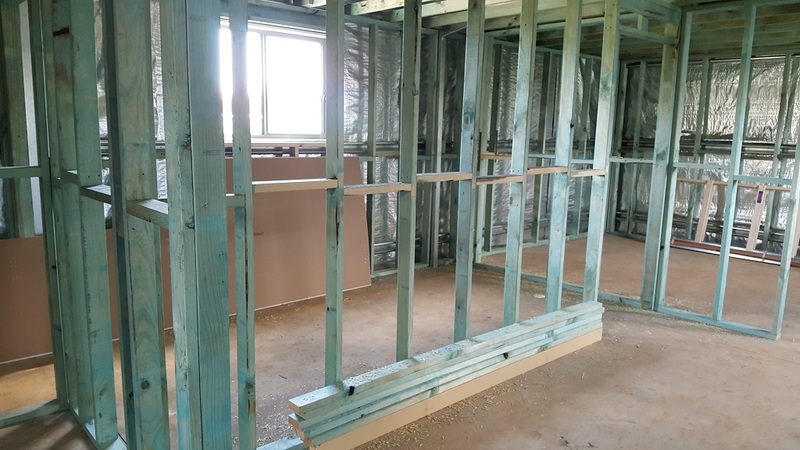 The project would not have been possible without the funding, which has enabled us to build a dedicated veterinary care building and to upgrade part of our existing facilities to include heating/cooling, repainting and new flooring. The new building will allow for visiting veterinarians to assess and treat animals onsite, minimising stress on animals and reducing travel time for our volunteers. 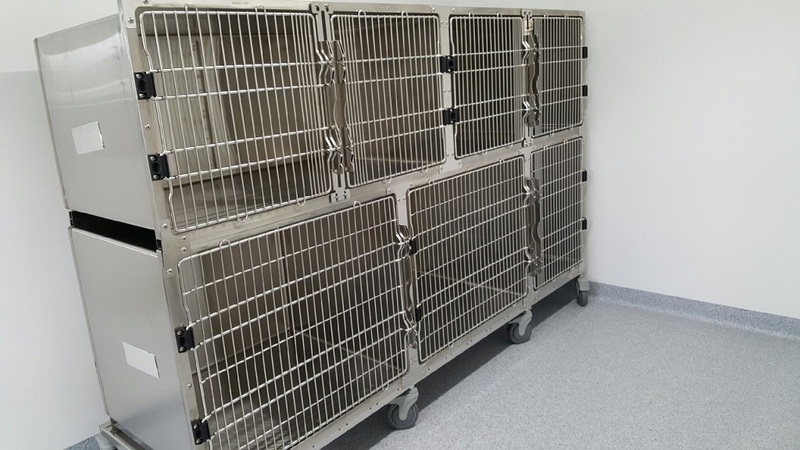 We are now better equipped to care for sick animals with a specific isolation area and greater capacity to care for animals in need, including those in emergency situations. 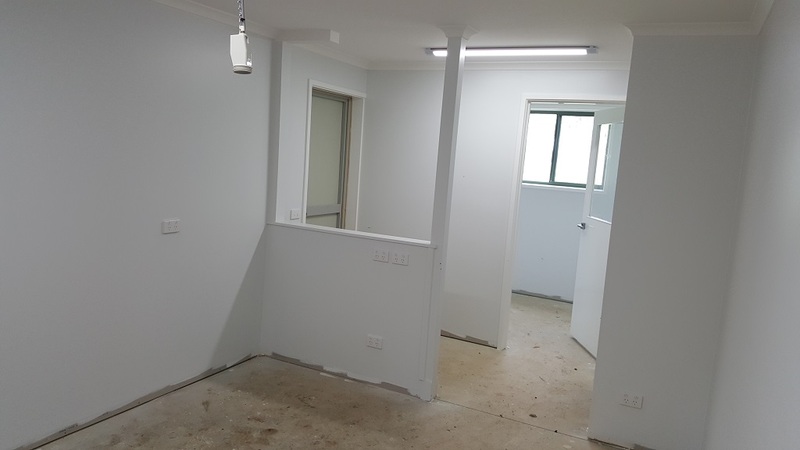 We look forward to expanding on our work assisting disadvantaged pet owners with plans for our new facility to provide these clients with vaccination, microchipping and desexing of their pets at a reduced cost.